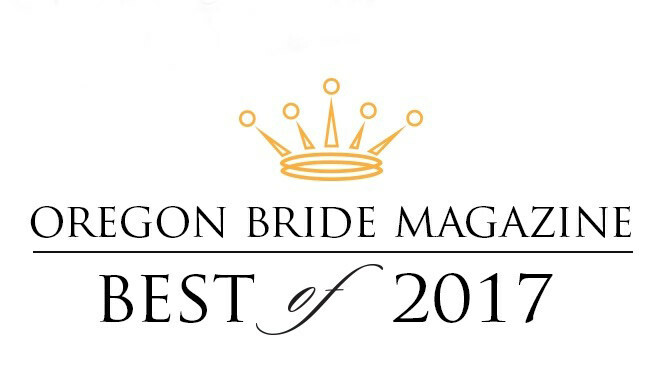 This is the fourth year in a row that I’ve been nominated as one of the top Independent Photographers in Portland, in Oregon Bride Magazine‘s Best of Bride. Thank you to all that voted for me, I’m so honored and appreciative of you. Your continued support means the world to me and my business.